Genius Loci Games: Gamers: Hands of Fate Released! 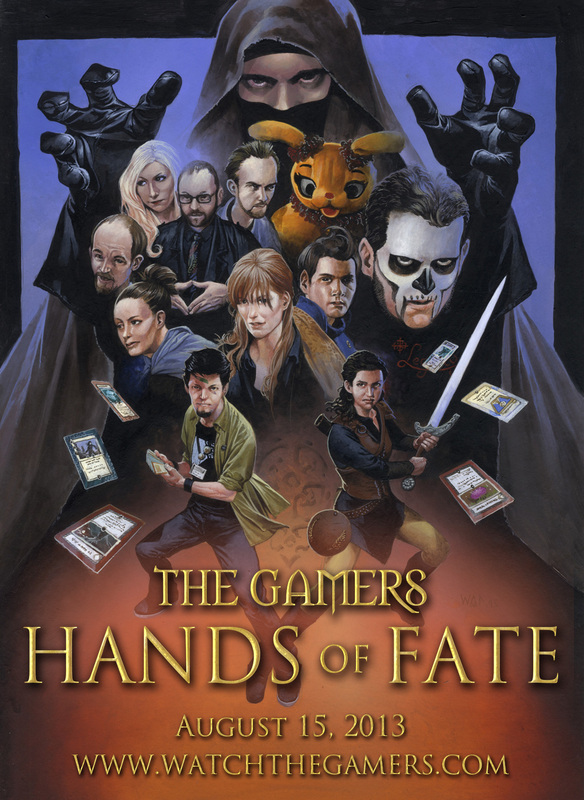 The new Gamers movie "Hands of Fate" has been released and is avialable free or $10 for an HD download. Go watch it now! The Three Gamers films have been some of the best examples of Roleplaying life and should entertain all who have an interest in the hobby! Nice! I'll be sure to order this soon.